By paying one of the programs with the charter company you are entering into a binding contract. Everything published in charter company’s programs is obligatory for both parties and forms a legal obligation and a constitutive part of the contract. Only these conditions are the basis for the result of any contractual legal processes between customer & charter company. Please read the contract carefully. 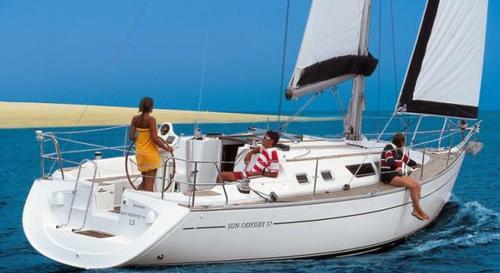 You can reserve your yacht charter by e-mail, telephone fax or directly. 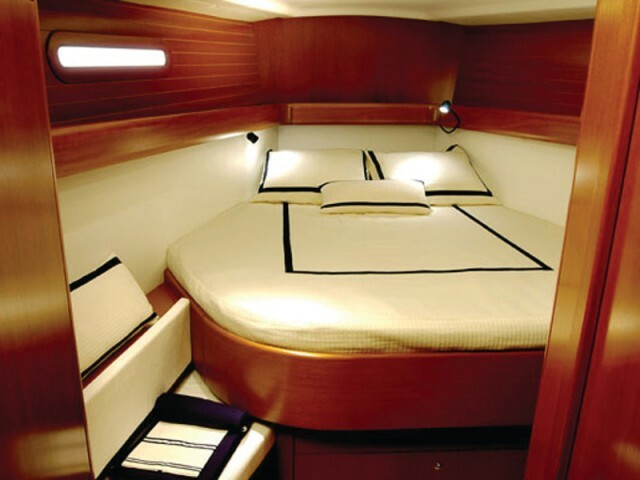 The yacht, with its complete equipment can be boarded only after the payment conditions (50% at reservation and the rest at the latest 4 weeks before charter date) have been fulfilled. 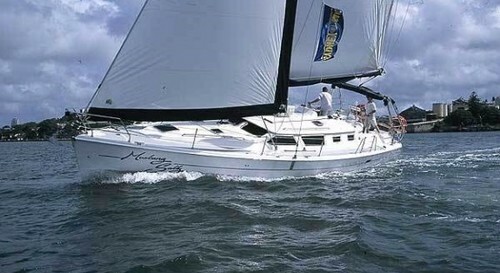 The customer must also send to the owner a complete crew list 4 weeks before the charter date. The charter price includes the fee for the charter of the yachts equipped according to the official charter company’s price list and inventory list. The charter fee does not include other costs like food, fuel expense or harbour costs. The yacht is handed over to the customer with full fuel and water tanks, clean and in proper condition, which is how it has to be returned to the owner. Before check in, a refundable safety deposit has to be paid (the amount is listed for every yacht) in cash, or by credit card. The deposit is refundable in its total amount after check out is done at contracted time and place and if no damages or other faults are found on the yacht. Each yacht has kasko and obligatory insurance for all the passengers. 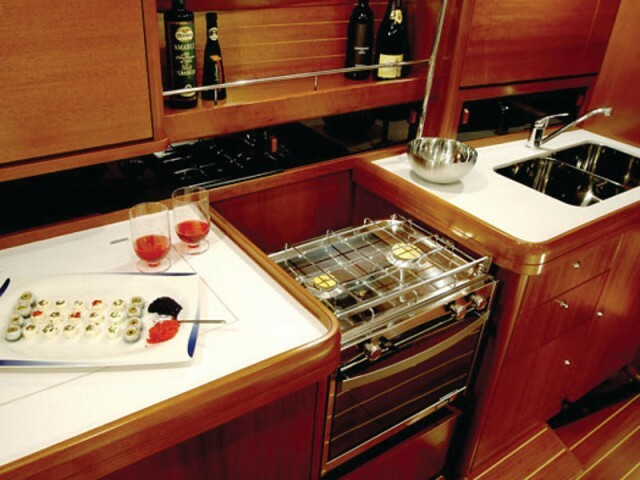 If the yacht is damaged, the customer is obligated to cover the reparation expenses up to the amount of safety deposit. Reparation costs that exceed safety deposit are covered by the insurance company. In the case of gross negligence or some not reported damage, the customer covers all the expenses. 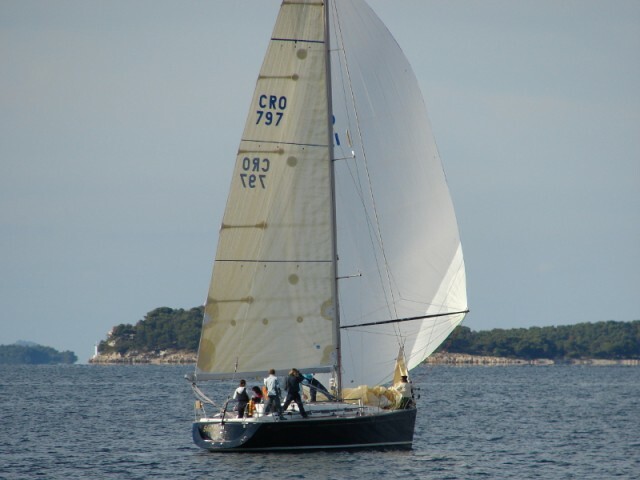 Personal property of skipper and the crew members is not insured so it is recommended to take out a separate insurance. be tolerated only due to the reasons of Act of God, about which the customer has to inform the owner immediately. 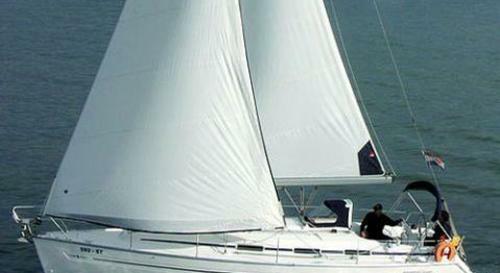 Owner is obligated to hand over the yacht at the agreed place and time and in proper condition. 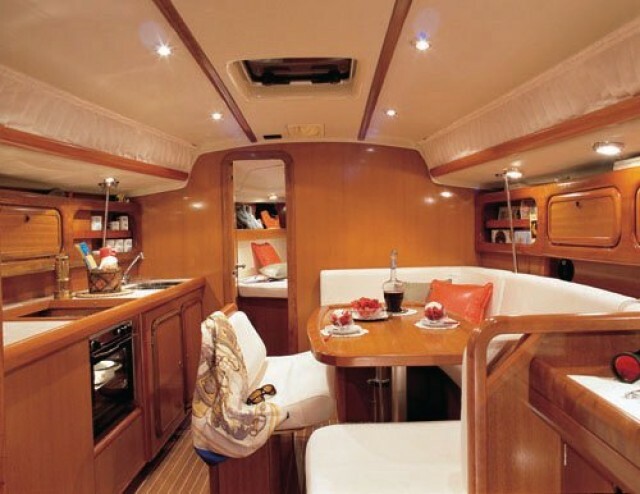 In case the owner is not able to hand over the reserved yacht, customer will be offered the following: similar or better boat for the price of the contracted boat, smaller boat and refund of the price difference if customer agrees and /or compensation for accommodation cost for waiting of the contracted boat to be prepared up to the amount of the boat price for the same period of time. After the termination of a 24 hour of unsuccessful waiting the customer can cancel the contract for the yacht charter and will be returned the full contracted amount. Any other rights for compensation are excluded. skipper to an unauthorized person, the customer is responsible. The customer will not give the yacht to others for rent, lend it to others, use it for commercial reasons or professional fishing. He will take it out for sail at night only in safe weather conditions, will not sail out of Croatian waters and will obey all the customs and other local regulations. The customer is obligated to keep and fill out the ship's log correctly and handle the yacht carefully, as well as the inventory and equipment. The customer must check the engine oil and water every day. Damages in connection with a lack of oil or water in the engine are not insured and the customer will be the one charged at his expense. In case of serious damage, as well as when there are other vessels involved, the whole accident must be written down, signed by all the parties involved and reported to the closest harbour master officer. Also, the owner must be notified immediately. If the customer does not follow these instructions, he will be charged in full for all the damage. By signing check in list customer confirms the reception of the boat in the condition as stated in check-in list which also includes under water part of the boat. Owner accepts only those complaints that are handed over in writing, on the day of returning the yacht and which are signed by the owner and customer personally. In case of misunderstanding or dispute, a gentleman’s agreement will be tried. If it is not possible to solve the problem in this way, the owner’s Country Court is competent.